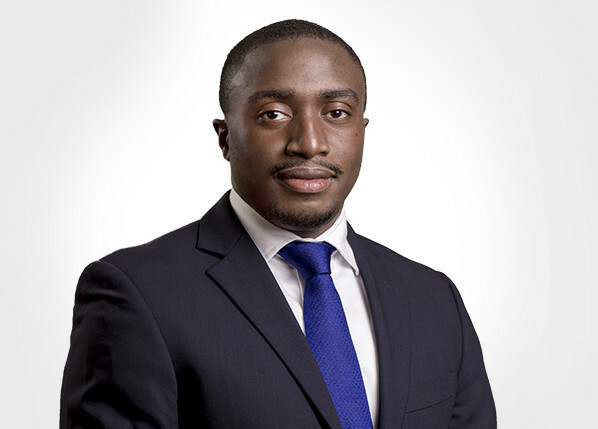 Hakim is a US-trained commercial lawyer who specializes in the provision of legal advisory and support, and consultancy services to energy and infrastructure projects. He holds a Master of Laws in Energy, Natural Resources and Environment from the University of Houston. He has a good understanding of complex legal and policy issues related to energy projects. He heads the firm's oil and gas practice, and is the lead engagement partner for the biggest licensed oil major in Uganda and EPC contractors serviced by the firm. Hakim has advisory, transactional and consultancy work experience specializing in the provision of advisory services on: - country entry strategy and setup, regulatory compliance, oil and gas advisory, environmental regulatory compliance, movement of labour and employment regulations, immigration support services, transaction advisory, management of regulatory relations and local representation. Hakim is a member of the advisory team for the Russian led consortium on the procurement, negotiation and drafting of project agreements in respect to the development of the refinery in Uganda. He was also a member of the advisory team on the acquisition of mining rights and negotiation of surface rights agreements, and a mineral development agreement for the USD 620 million steel and phosphates project in Uganda. Hakim is often engaged as a consultant on various oil and gas projects in Uganda in both upstream and midstream operations. He is a former lecturer of Environmental Regulation in the oil and gas operations at Makerere University Kampala - College of Natural Sciences, and is often invited a speaker on petroleum regulatory issues and policy at international conferences and seminars.